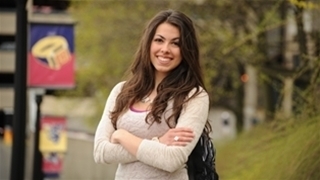 "Duquesne offers so many professional opportunities after graduation because of its reputation for excellence and its location in the heart of Pittsburgh." 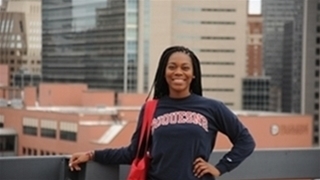 "A college education is an investment in yourself, and there is a reason so many students choose Duquesne: your experiences here and education pay off." "I've always had a passion for helping others. 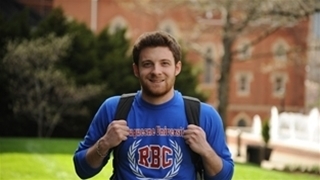 I knew Duquesne would offer plenty of opportunites to continue to do service work because of the University's mission." 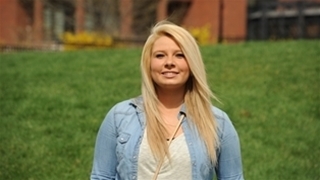 "At Duquesne I've found an atmosphere that motivates students to find the best version of themselves and to grow as individuals." "Whether you're from Pittsburgh or just starting to explore the city, you will always find new things just steps away from Duquesne's campus." 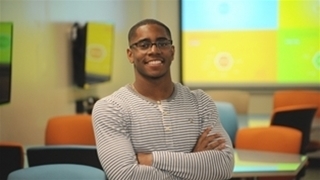 "As a student athlete, my professors and I work together to make sure I am on top of my coursework. They are always willing to make time for students."